A perfect shelter for an outdoor event, camping screen houses offer you protection from the natural elements like wind, rain, dust and insects, while at the same time allow you to be as close to mother nature with their see-through enclosures and canopies.They are lighter and bigger, offering you more space and comfort and usually don’t have floors. So,whether it is a sleepover, a barbeque night or a dance party out in the open, you can call all your friends and enjoy to the fullest. 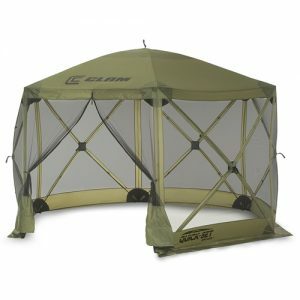 We have reviewed here the ten best camping screen houses in 2019. 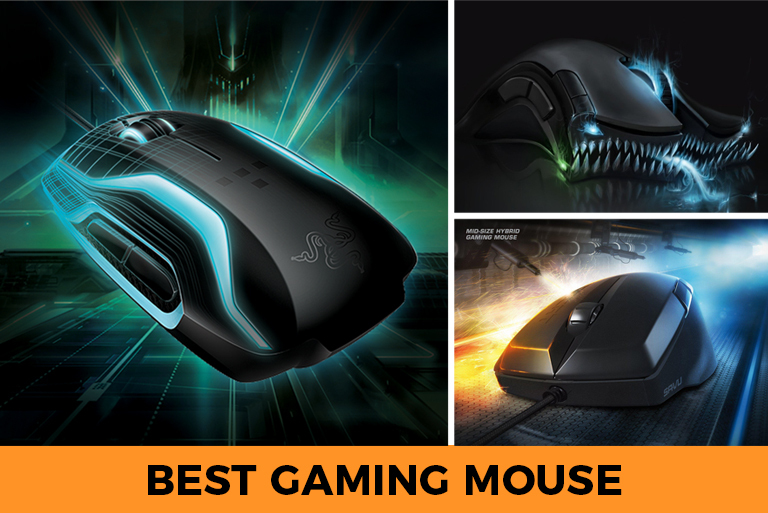 Find out which is the best one for you for an enjoyable outing. This portable hexagonal screen house has a strong chain corded steel frame and full mesh panels. It has 2 full length zippered doors and a flashlight loop. It is large enough to accommodate 10 people. It measures 168 by 144 by 87 inches and weighs 21 pounds. 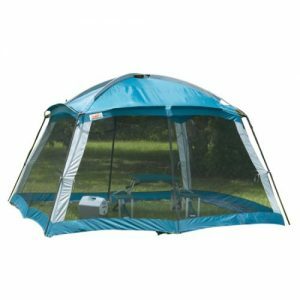 This screen house like canopy tent lets you enjoy your time outdoors, whether you are on a camping trip, in the beach or right in your own backyard. The Screen house material is water repellent treated and will protect you from the sun, wind, rain and keep out those nasty insects. It has 6 zippered doors. 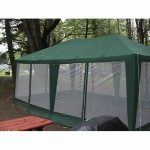 Sun-Mart Deluxe Screen House is great for picnics, tailgating and family gatherings. 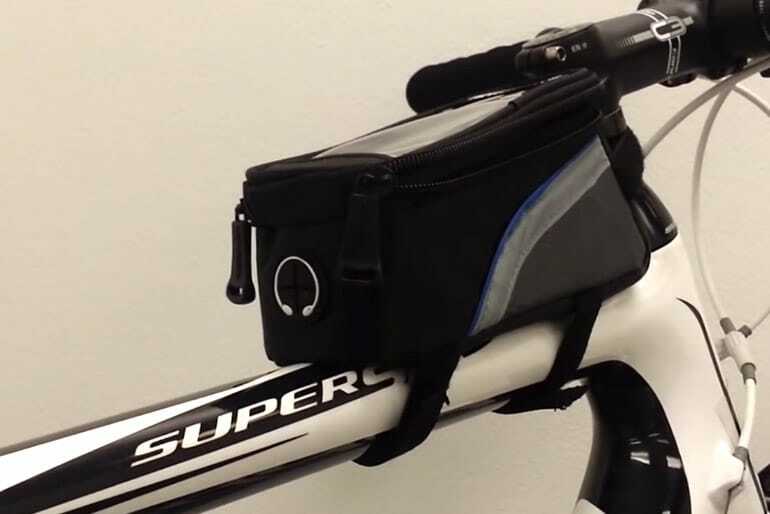 It is easy to set up and comes with a carrying bag. This screen house measures 180 x 144 x 114 inches, weighs 75 pounds, and can accommodate 10 – 12 People. Wenzel Smart shade Screen house is built with Bat wings and guy outs to provide added stability in windy conditions. The house has removable screen walls and special dual stabilizer arms in each corner that provide extra eave support, and easy release buttons. This makes it quick and easy assembly. The screen house comes with an expandable and wheeled duffel bag for easy transportation. It can accommodate 8 people. It measures 120 x 120 x 112 inches and weighs 37 pounds. 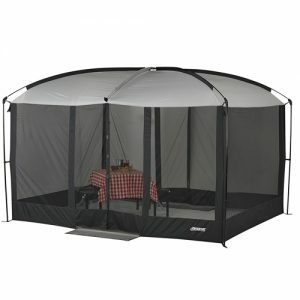 This Camping Screen house can accommodate 8 people, and protections you from the insects while providing convenience. The front and back doors are magnetic, and provide easy and hands free entry and exit. It has an automatic closure design. 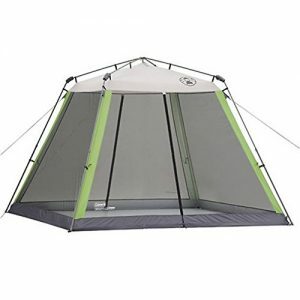 It is fitted with large mesh walls that keep the bugs out and allow you to enjoy the breeze. 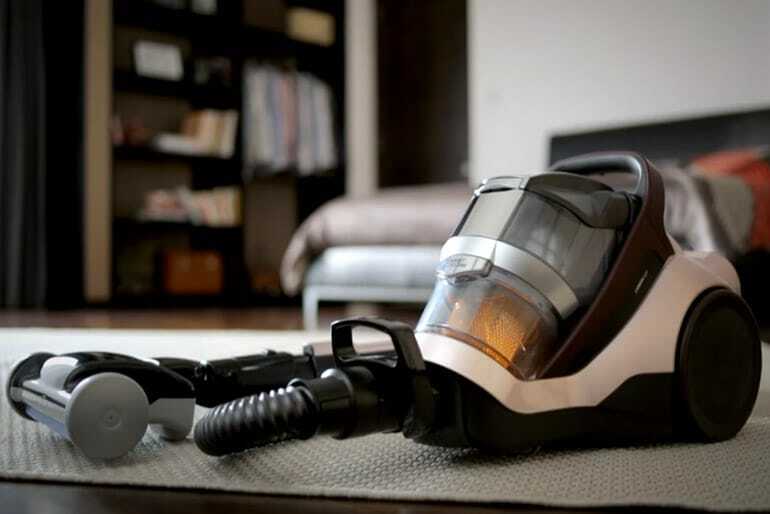 It has sturdy steel and fiberglass frame design that is strong and durable. 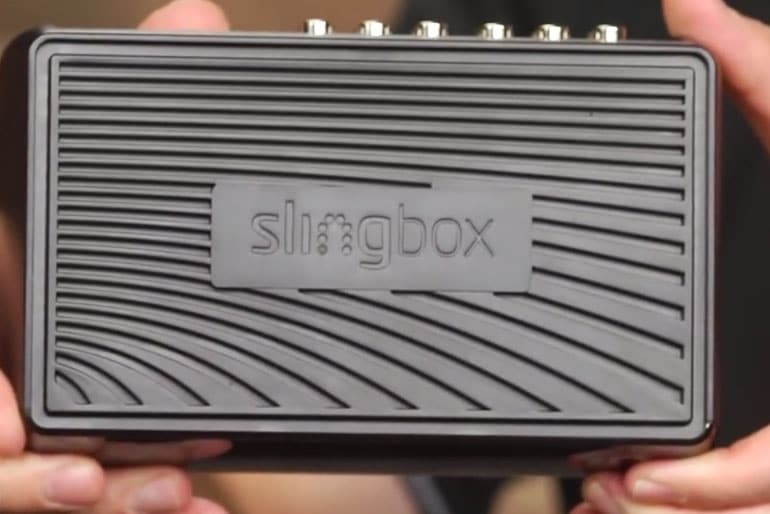 Its size is 132 x 108 x 112 inches, weighs 19 pounds, and is quick and easy setup. 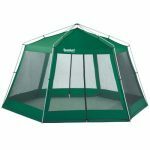 This screen house protects you from excessive sun, and has mesh walls that keeps out the smallest bugs. It has a steel frame, shock corded fiberglass roof poles and plastic corner hubs. 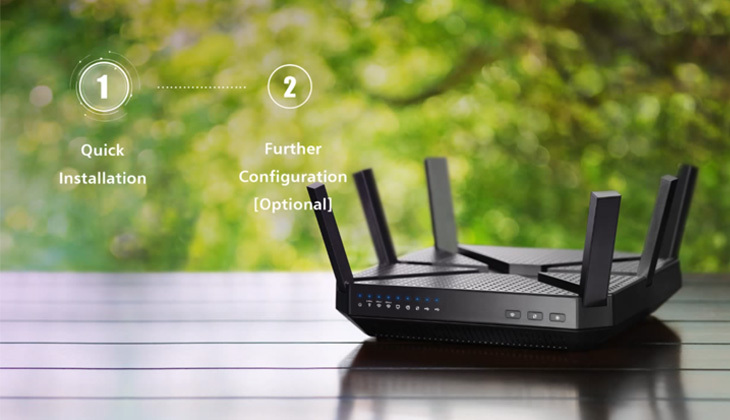 This allows for straight walls and more interior space, and a quick pole connection system which results in a fast setup. It has 2 inverted T doors for easy entry and exit, and a welded polyethylene perimeter floor. The screen house measures 168 by 144 by 84 inches, weighs 18 pounds and can accommodate 10 people. 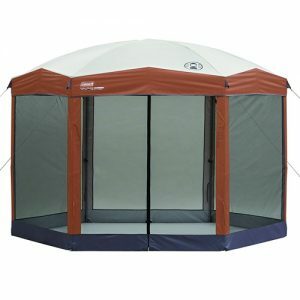 Wenzel Sun Valley camping screen house is a straight walled screen house which can accommodate 10 people, and has 2 doors for your convenience. It has no-see-um mesh walls to keep out the bugs. Its straight walls and the rounded roof make it quite spaciousness. The roof is made of Weather Armor Polyester which is strong and durable, and provides good UV protection. It is easy to set up with the shock corded fiberglass poles. It measures 144 by 144 by 86 inches and weighs 20 pounds. This screen house can accommodate 8 people. It has walls made of fine mesh to screen out insects as small as no-see-ums. The panels and roof are made of flame retardant heavy duty taffeta. The roof is supported by Fiberglass poles. Two of the walls acts as entrances. It measures 144 by 144 by 84 inches and weighs 19.8 pounds. This screen house measures 140 by 140 by 75 inches and is made of Denier fabric, a durable and high quality material. It has triple layer corner pole pockets. It has large fiberglass poles that are 11mm thick and quality hub style assemblies. It has No see mesh and waterproof taped seams. 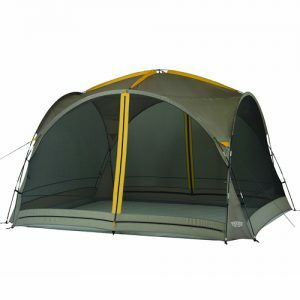 It can accommodate 8 people, and provides outstanding protection against the elements and bugs. It weighs 34 pounds and sets up quickly. This screen house provides about 6 people with exceptional protection against the sun, wind, and bugs. It has 2 large T doors, one on the front and the other at the back. There are loops to keep the doors open and zippers to keep them shut. Measuring 84 by 120 by 84 inches, it has a sturdy steel frame, and footed poles for stabilization and securing. It weighs 17 pounds. As you prepare for the summer, remember to get a camping screen. 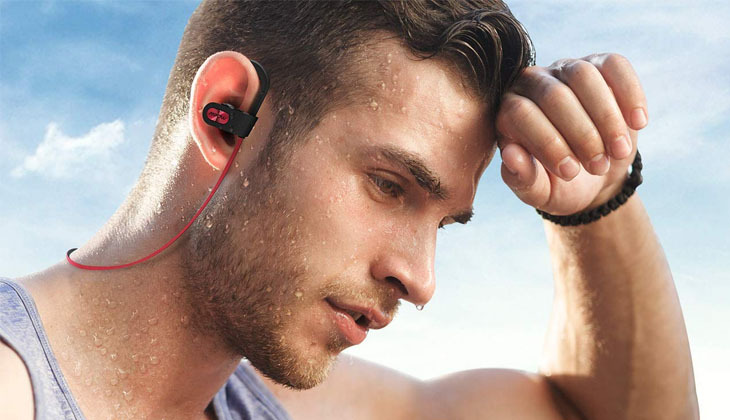 It will make relaxing outdoors more enjoyable. 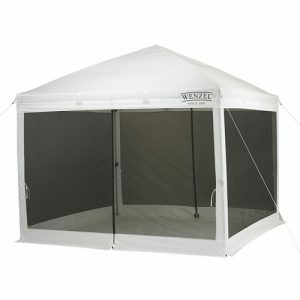 It will shelter you from the elements, keep you safe from bugs like mosquitoes and other disruptive insects, and protect your belongings. 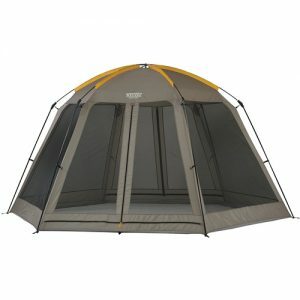 Camping screen houses are easy to setup and quite affordable. 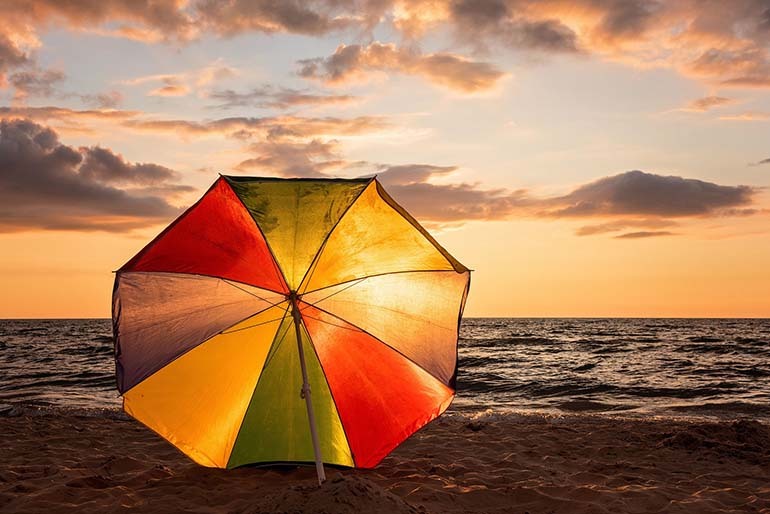 If you are camping near the beach , then be sure to check our reviews on the latest beach umbrellas.